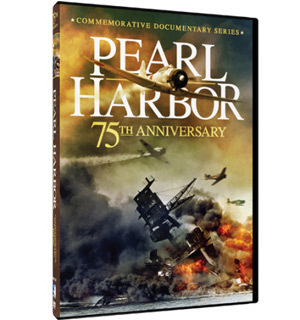 This gritty, thrilling western-drama stars James Badge Dale (Iron Man 3), Ethan Embry (That Thing You Do!, Vegas Vacation), William Forsythe (Raising Arizona, The Rock), and Maika Monroe (It Follows, The Guest). 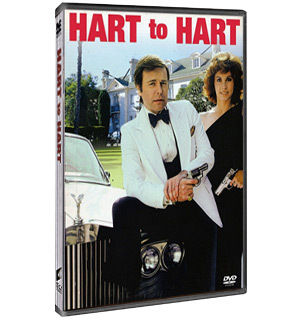 This "Flashback Favorites" DVD collection includes the first three episodes from Season 1 of the series, which include "Hart to Hart: (the pilot episode), "Hit Jennifer Hart" and "Passport to Murder". 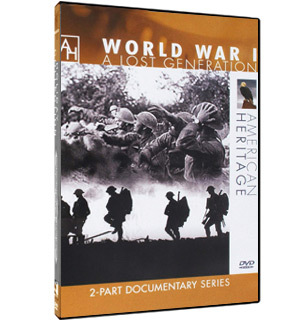 Best Selling WWII Documentary with 78 hours of richly detailed history filled with authentic historic photographs and archival footage. 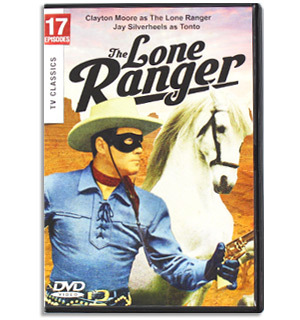 The Lone Ranger Show had its beginnings as a local radio show in 1933. 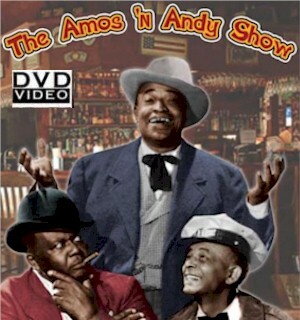 In 1949 it was brought to TV in a series of half-hour films that ran from 1949 through 1957. 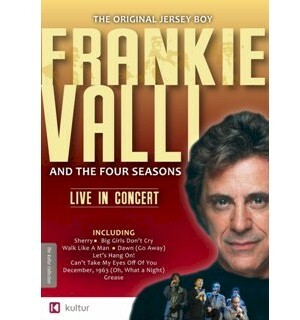 This live concert was filmed in Atlantic City during their 1992 US tour. 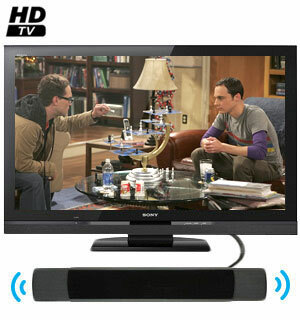 Any one of these are excellent to put on a TV when you are entertaining. 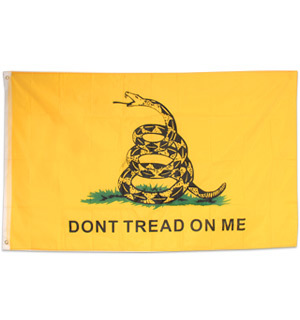 And stock up on these. 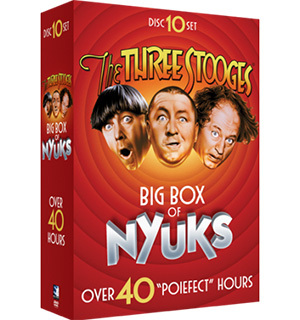 Our deal price of $2.49 (or two for $3.98) make it a must to buy and everyone will love getting these as a gift. 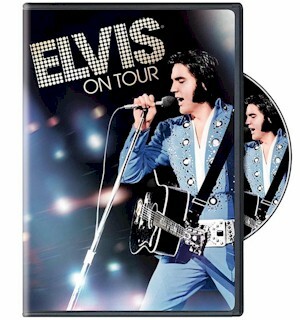 Featuring electric performances from Elvis' 1972 tour, this Golden Globe winning documentary captures the raw energy and excitement of Elvis' best live performances. 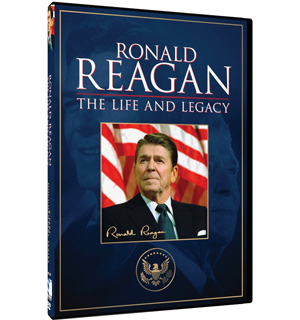 Examine the life and times of the 40th President of the United States, Ronald Wilson Reagan. This eight-part series follows the amazing true story of a small-town boy from the Mid-West who rose from the shadows of an alcoholic father to become one of the most influential figures of the 20th Century. 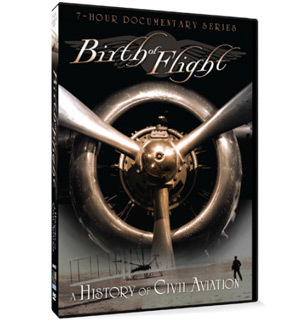 This documentary series chronicles the complete history of the airplane and the people who have had the biggest impact on the world of aviation. Go on an amazing adventure to explore the many questions where the only answers lie beyond the next dimension. 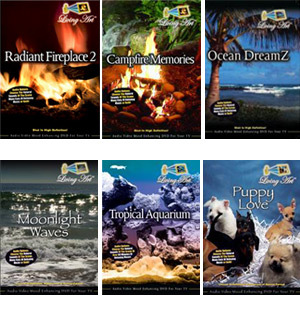 This 3 DVD collection features exclusive and unique footage of UFOs, Crop Circles and the Paranormal. 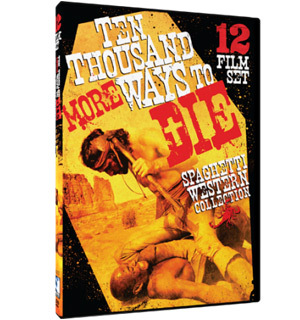 This outstanding collection contains 12 feature films from the epic Spaghetti Western genre. 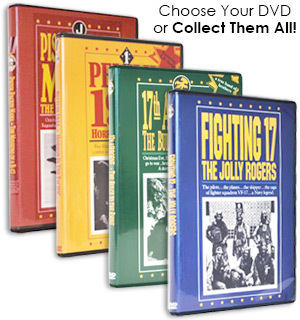 Enjoy hours of fast shooting, hard-riding action, suspense and drama of the old west! Brace yourself for the edge-of-your-seat action with this assortment of 8 exciting films fully loaded with death-defying thrills and pulse-pounding entertainment. 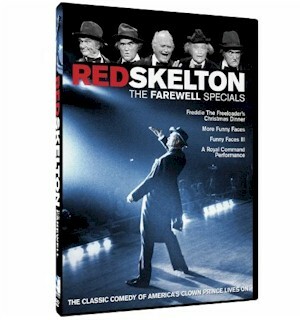 Forever known as one of the ultimate family entertainers, Red Skelton’s legendary comedic characters have left viewers in stitches for over 50 years! 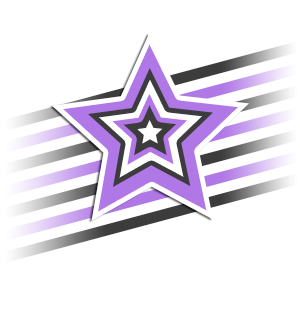 Mount up! 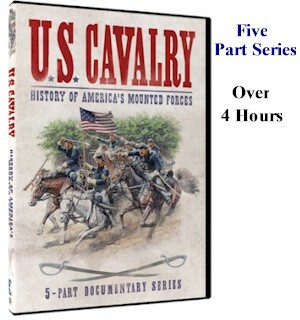 The cavalry has been part of America's history from before the nation was founded and is still in service today. Before John Wayne died, he recorded a series of songs that were a loving tribute to the country he so loved. 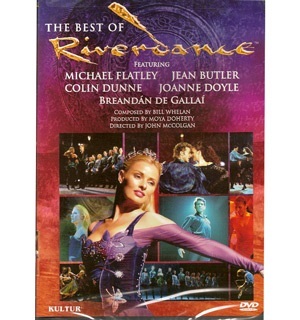 Features rare home movies, photos and over 20 classic performances. 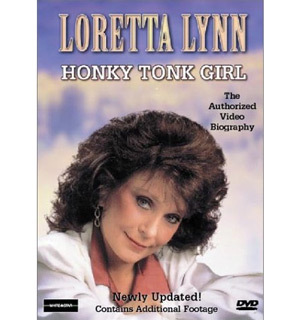 Special guest appearances by Waylon Jennings, Patty Loveless, and Conway Twitty. 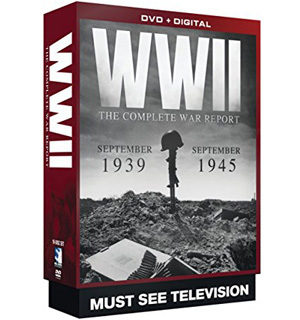 It's NEVER been more affordable to own a piece of radio and television history! 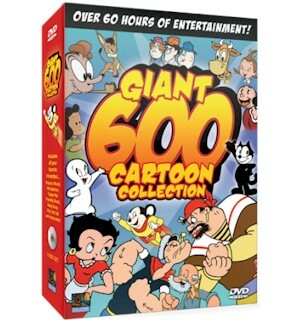 For the first-time ever we are able to offer the classic TV series for under $50. 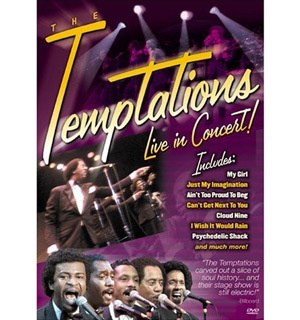 Definitive Temptations video featuring many of their hits from the '60s, '70s and '80s, performed in concert at Harrah's in Atlantic City. 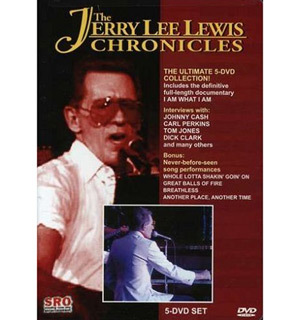 The Jerry Lee Lewis Chronicles features the full-length raw interviews that were shot in 1987 for the authorized documentary Jerry Lee Lewis. 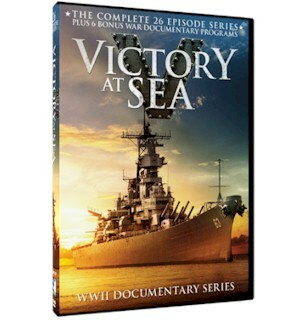 Victory at Sea, a 26-episode series on World War II, represented one of the most ambitious documentary undertakings of early network television. 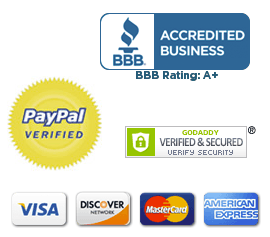 Pluse you get a bonus DVD with 6 additional programs. 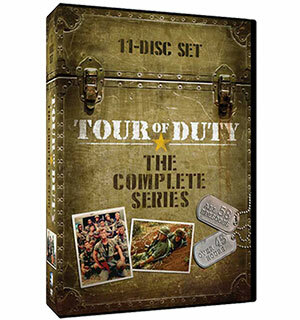 Enjoy the groundbreaking TV series that was the first to depict the Vietnam War through the eyes of a single platoon of young U.S. soldiers. 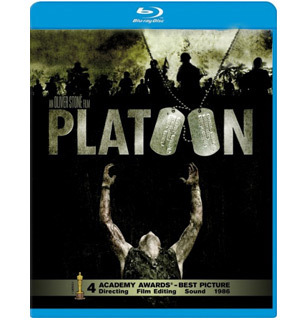 Winner of four Academy Awards, including Best Picture and Directing*, this harrowingly realistic war film (based on director Oliver Stone's firsthand experience) arrives on Blu-Ray for the first time in this 25th Anniversary Edition - loaded with explosive extras that take you to the front lines of moviemaking. Changemakers are described as being relentless, non-partisan and fearless in their pursuit of solving issues to improve the world. 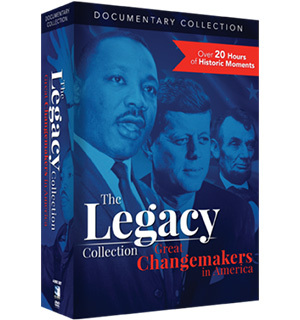 No word better describes three of the most influential men who fought for human rights throughout American history: Abraham Lincoln, John F. Kennedy and Martin Luther King, Jr. 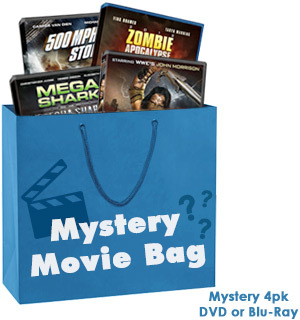 This mystery grab bag gives you 4 separate DVDs or Blu-Rays for hours and hours of content. The UltraPro Bar HD 400 by GE is the strongest and most reliable HD TV Antenna we've ever carried, delivering more channels and a stronger signal. 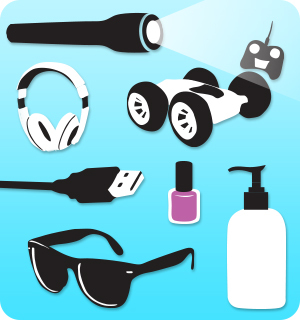 But hurry up, supplies are limited!